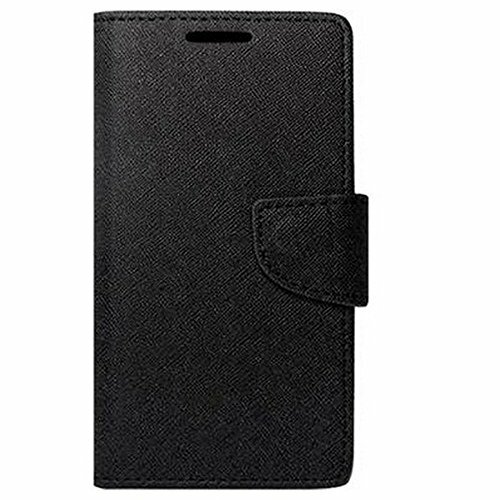 MV Luxury Mercury Diary Wallet Style Flip Cover Case For lenovo Vibe P1M - Black@229 Rs [Mrp:-229] - Onlinedeals.discount - A leading product discovery website. Find the true prices of products, read reviews and buy top brand products at reasonable prices. 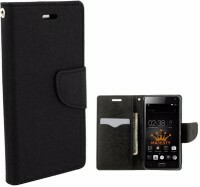 This case is made from high grade Textured polycarbonate. 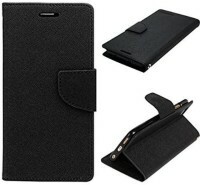 The case itself is tough and scratch-resistant yet flexible. It has a frosted matte finish which not only looks cool but improves grip.Environment friendly PC material with high-precision machine molding.The Materials in line with European environmental standards.It Was Created using the latest dust-free matte UV fuel injection technology.Worlds thinnest Matte case with Weight of less than 15 Gram.